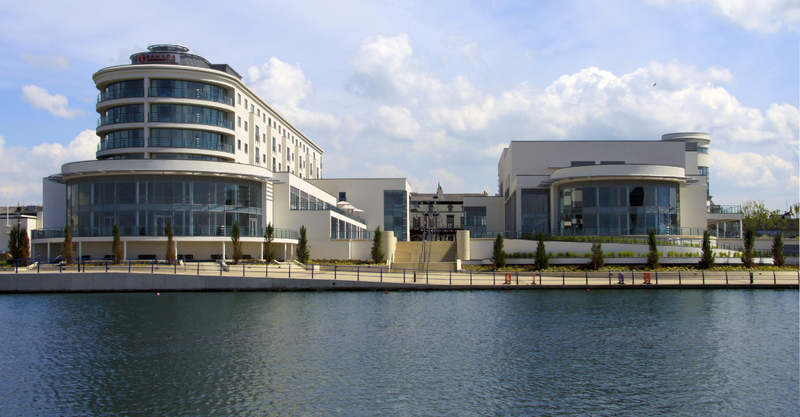 This £18 million waterfront scheme in the classic resort of Southport, Merseyside was completed in October 2008. The company was selected by Sefton Borough Council as preferred developer for a scheme to deliver 53,684 sq ft of mixed use leisure space, a 14,854 sq ft Stanley casino, a 133-bedroom 4* hotel and a 10,000sqft conference/exhibition extension. In addition, Ion extended and refurbished part of the neighbouring Floral Hall Conference and Theatre Facilities, while the overall Waterfront scheme also includes a major new public square featuring café bars and restaurants with views across the Marine Lake. The development has become a hub for leisure (particularly golf) and business visitors as well as for a new generation of short stay visitors choosing Southport as their destination.